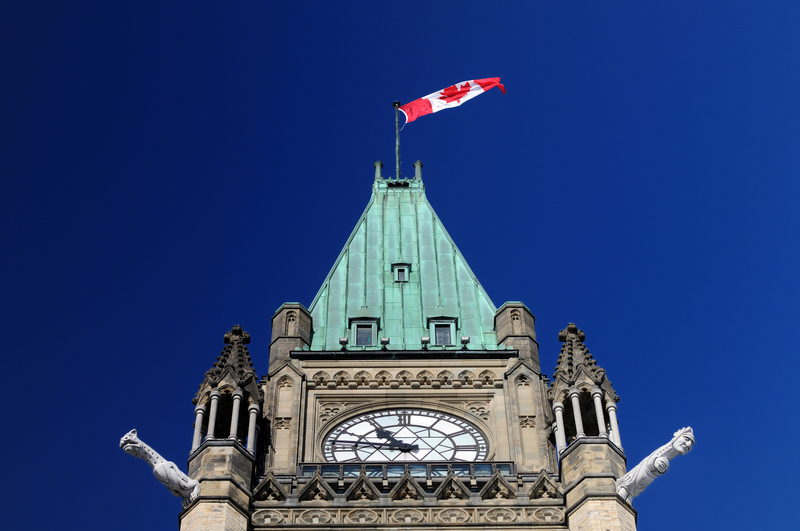 The government of Canada, along with several provincial and municipal administrations, has joined a prominent blockchain research effort. Announced today, the Blockchain Research Institute, founded in March by “Blockchain Revolution” authors Don and Alex Tapscott, revealed new members including the provincial government of Ontario, the city of Toronto and the Bank of Canada, the country’s central bank. “This research partnership with the Blockchain Research Institute will give Canada a globally competitive advantage in the development of this transformative technology,” Navdeep Bains, Canadian Minister of the Innovation, Science and Economic Development, said in a statement. The Blockchain Research Institute, based in Toronto, is a syndicated research group aimed at providing academic analysis of the impacts of blockchain on a wide range of industries, including retail, manufacturing and financial services. The effort features a list of other big-name founding members, including IBM, Accenture, SAP, PepsiCo and Nasdaq, along with blockchain startups like Digital Asset Holdings and Nuco. The institute is primarily funded by its members, as it charges a basic membership fee of $200,000. According to the press release, the institute is announcing over a dozen additional private sector members including Thomson Reuters over the next month. With the government of Canada joining, it also expects to attract more members from public sectors.